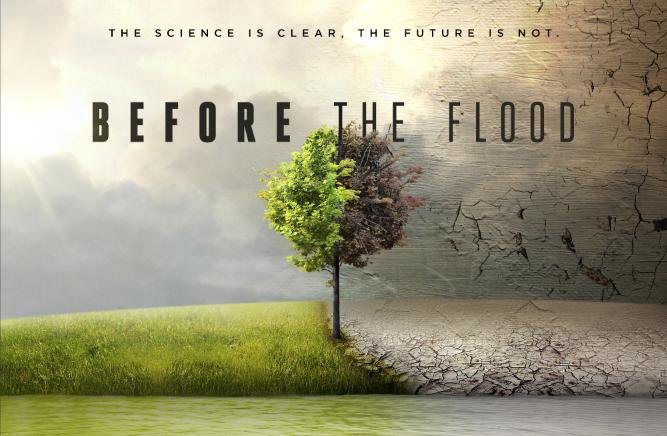 The other week I watched this amazing documentary called 'Before the Flood'. I had a few friends post it up on facebook to watch but to be honest the prospect of devoting an hour and a half to something that would probably leave me feeling depressed wasn't high on my to do list. I'm so glad I did though, especially as someone that previously knew very little about climate change other than it's an important issue for the World. The doco is presented by Leonardo Dicaprio (which might sweeten the deal for some) but it's also really engaging and informative and puts everything out their simply. 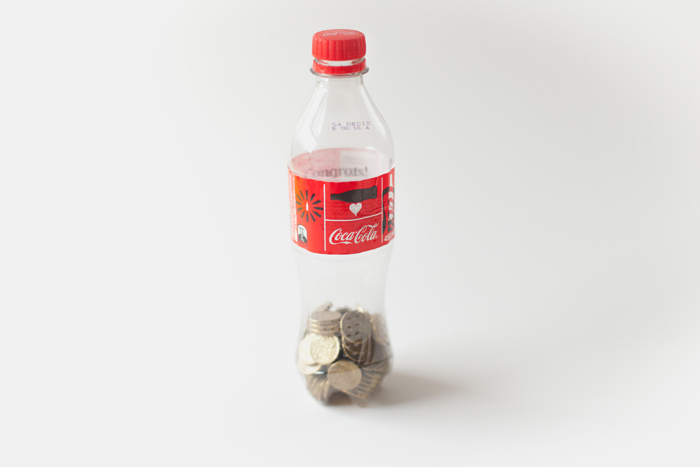 The irony isn't lost of me either that it's a plastic bottle but I plan on using it for many more years to come and for a very good cause!